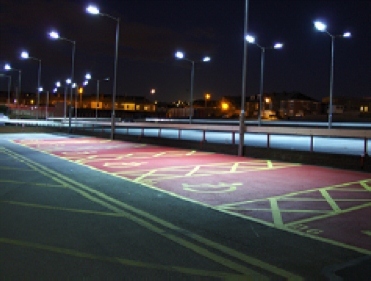 Directional luminaires, sometimes referred to as spot lights or architectural lights, used to light specific outdoor areas like loading docks, signs and billboards, building facades, and walkways next to buildings. Luminaires for decorative lighting and highlighting walls of buildings, stages, parks, plazas and commercial building facades. 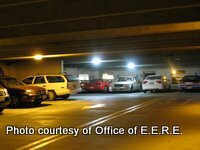 Ceiling-mounted luminaire for parking garage applications, suitable for outdoor and other environments open to the elements. 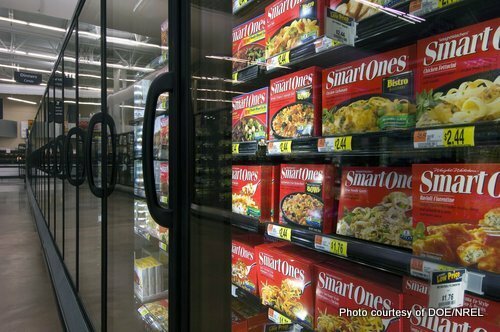 Strip lights mounted inside commercial refrigeration and freezer cases, typically replacing fluorescent lighting. 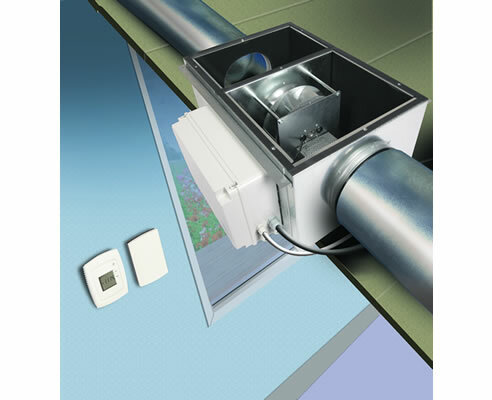 They offer additional savings because they work well with occupancy sensors and can turn off when no one is around. 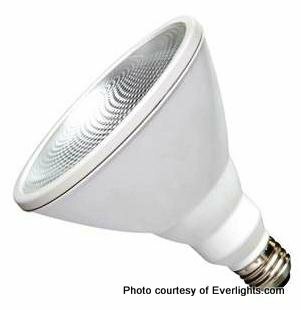 LED screw-in replacement lamps employing medium and mogul bases for HID sources (primarily HPS and MH) in outdoor and commercial high bay and low bay applications. 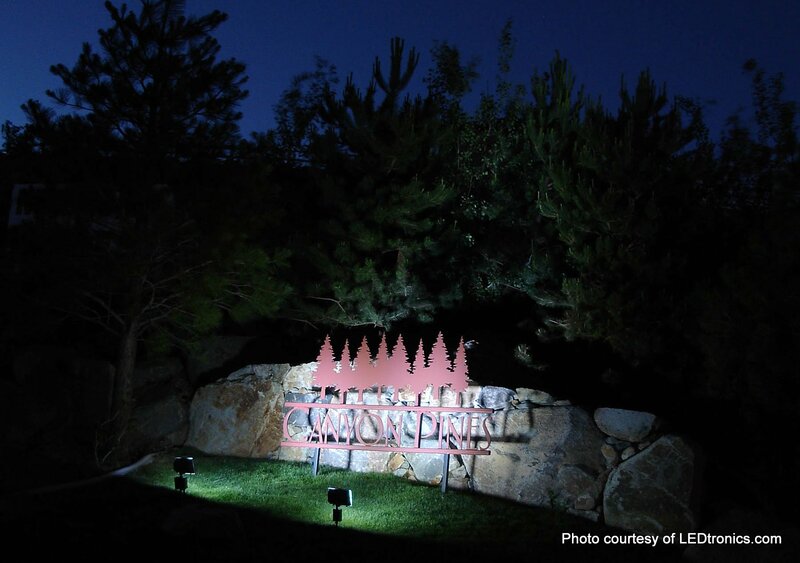 LED linear sign lighting has brightness, color and glow qualities similar to those of traditional neon sign lighting, but with longer life, better durability, no mercury and lower energy consumption. 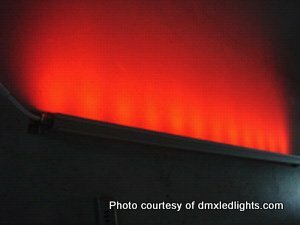 An LED-based UV light to effectively and efficiently disinfect water supplies by deactivating micro-organisms, bacteria, spores, molds, and viruses. 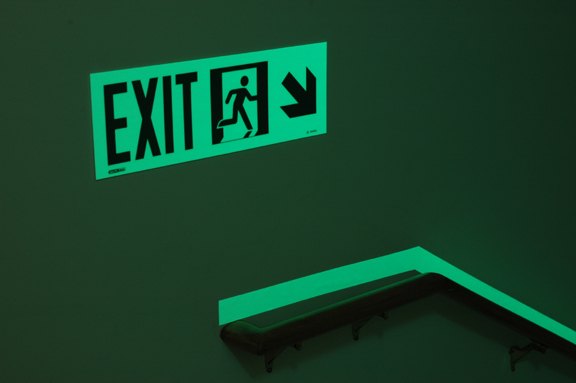 LED lighting for backlit display signage, typical of restaurant menu boards, movie theater poster displays, and advertisements in airports, train/subway stations, etc. 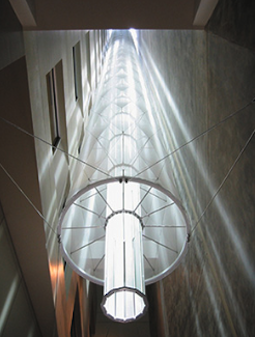 Reflective light scoops, "sails" or other structures adjacent to skylights and in atriums that reduce glare, control solar heat gain, and provide diffuse daylight. 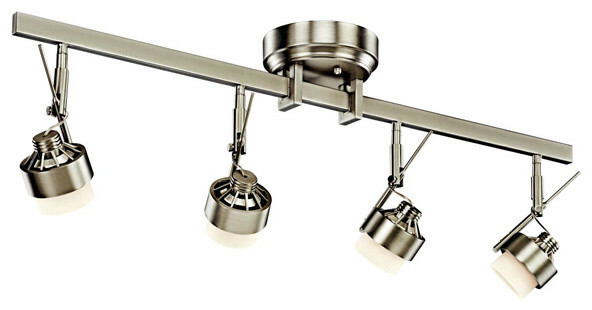 Lighting fixtures with pre-installed sensors that can save time and money by streamlining installation and reducing equipment cost, improve adoption rates, and result in a cleaner-looking ceiling. A method of cooling data center servers by submerging them in dielectric fluid, resulting in reduced energy use, peak demand, and infrastructure requirements compared with air cooling or liquid pipe-to-point cooling. Irrigation method that involves applying water below 12 inches above the ground surface for row crops. 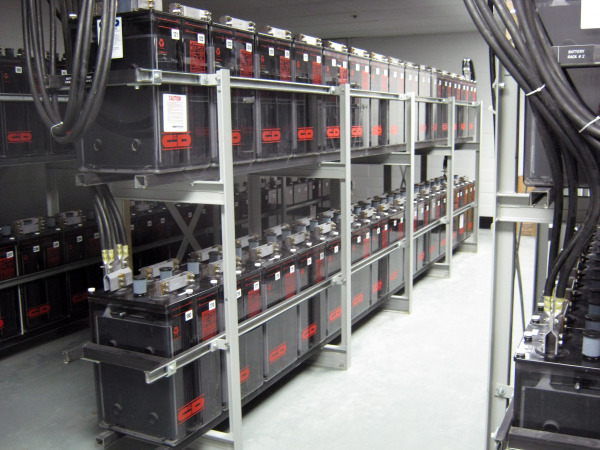 Energy savings occur due to reduced water pressure and increased water application effectiveness. 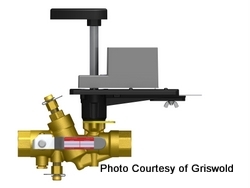 Piping system designed for low pressure drop saves pump energy. 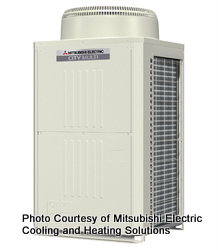 Lower design supply temperatures for cooling reduce the air volume required to meet loads and reduces fan energy, duct sizing, and potentially first-installed cost. 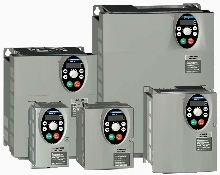 Variable refrigerant flow systems for large commercial buildings, similar to ID #126, but designed specifically for climates with frequent low temperatures so that auxiliary heat is not needed, or is needed only at very low temperatures. 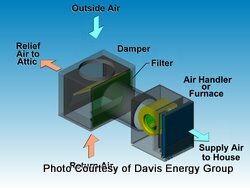 A set of five technologies based on low-lift vapor compression cooling equipment assembled by Pacific Northwest National Laboratory (PNNL) under a single name. 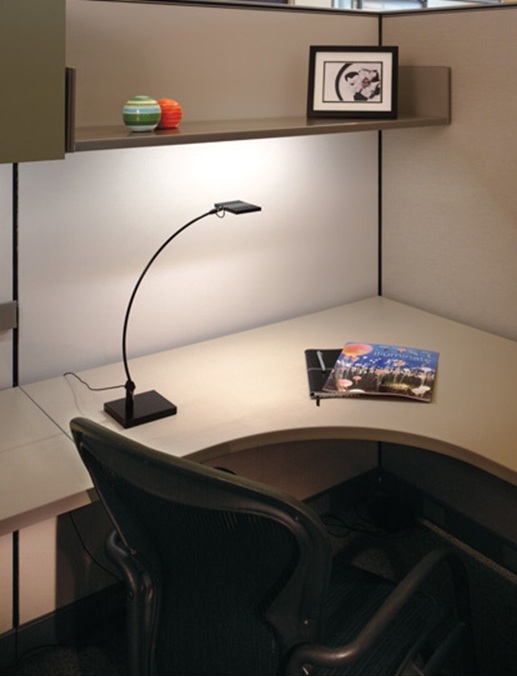 Self-ballasted ceramic metal halide lamps offer an energy efficient alternative to directional halogen lamps used in commercial display applications. No new fixture is required. 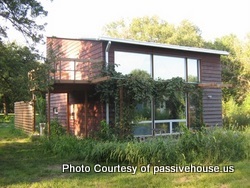 A system that uses an air-side economizer to automatically ventilate a building at night to cool the building's thermal mass and reduce the need for compressor-based cooling the following day. 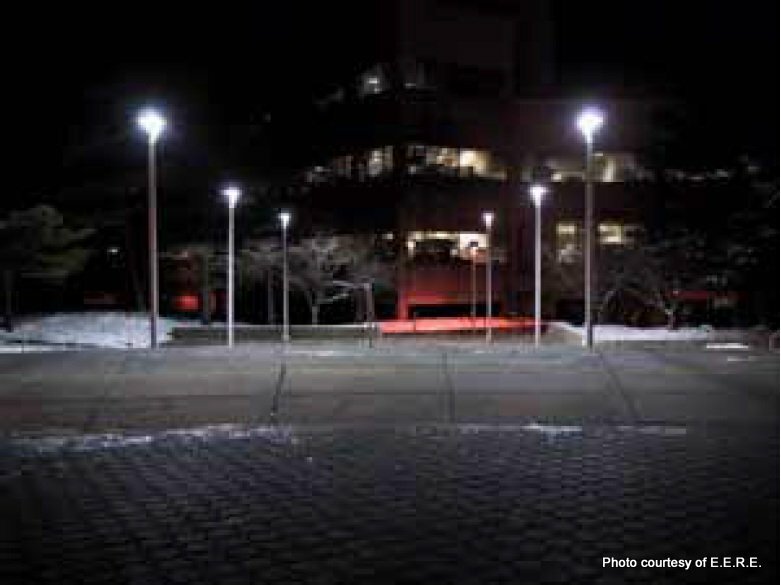 This technology allows street lights to be tuned to how humans see under moderately low light (mesopic) conditions, which can be used to reduce the luminance of the road surface while providing the same or better visibility. 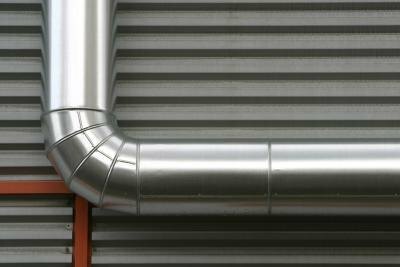 Reflective pipes, some using total internal reflection (TIR), that convey light from exterior daylight collectors to locations within a building where it is needed, possibly to fixtures that also have electric lamps. 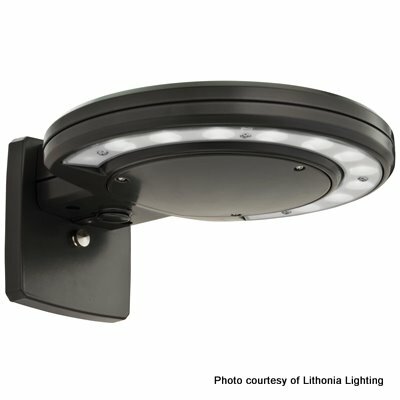 Sensors for outdoor lighting that will turn lighting down or off when it does not detect occupancy or activity in the area served by the lighting. 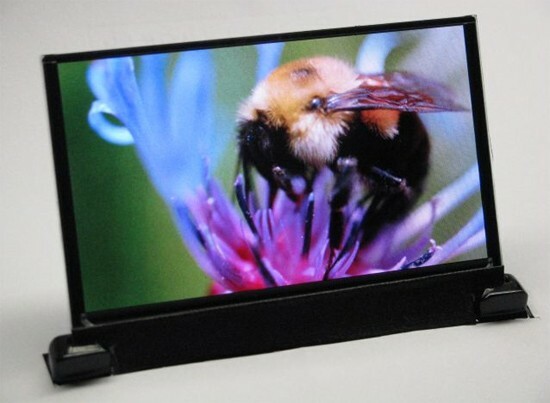 Organic light-emitting diodes (OLEDs) for applications such as computer monitors; televisions; and screens for tablets, laptops, and handheld electronic devices. 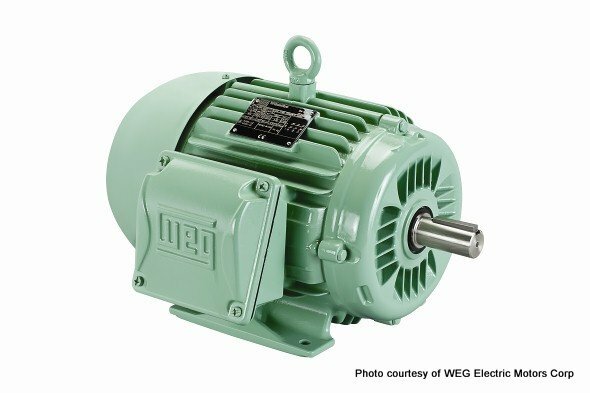 A control method of optimizing use of existing VFDs to improve energy efficiency for irrigation systems using pressure feedback, which is especially useful in hilly terrain. Washing machines that use ozone in a solution and reduce hot water use by up to 90% while making clothes cleaner and longer lasting. 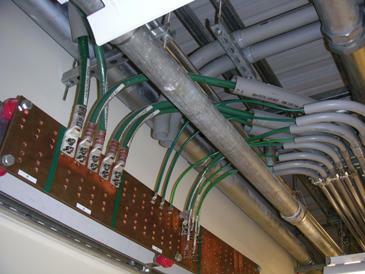 Personnel and cable grounding to guard against damage to the equipment due to electrostatic discharge (ESD), allowing lower IT equipment intake humidity in a data center. Depend on radiation to make them glow and draw NO power. 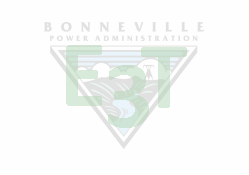 These materials are widely accepted but not in all states, including Oregon, Utah and California. Replacements for conventional two-way valves used to control the flow of heated or chilled water through coils. A cleaning process that uses water, specialized equipment, and detergents to clean “dry clean only” garments, using less energy.